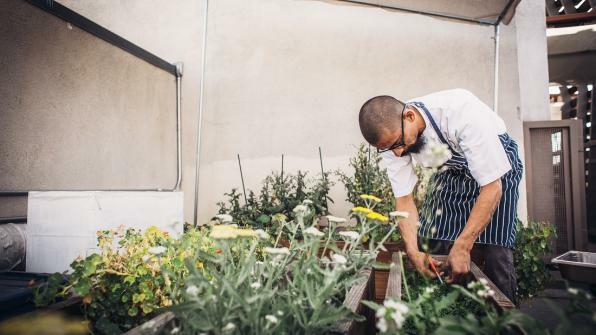 The Migrant Kitchen explores Los Angeles’ booming food scene through the eyes of a new generation of chefs whose cuisine is inspired by the immigrant experience. Visit the kitchens of those who have transformed the culinary landscape of the city by combining traditional ethnic cuisines and a fusion of new flavors and techniques to make Los Angeles one of the food capitals of the world. The Migrant Kitchen was produced in association with Life & Thyme.